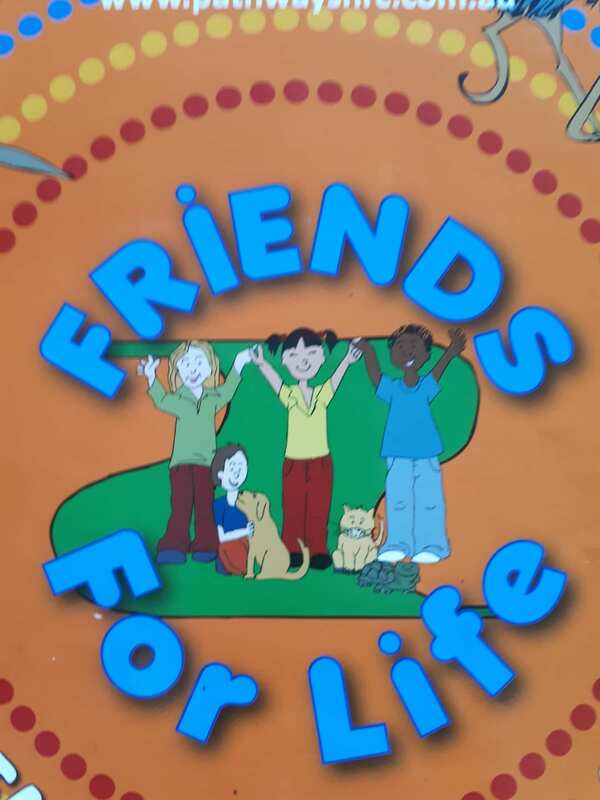 For the past ten weeks,our two fourth classes have been taking part in the Friends For Life programme. This programme has been devised as a result of extensive evidence based research relating to the prevention and treatment of anxiety. 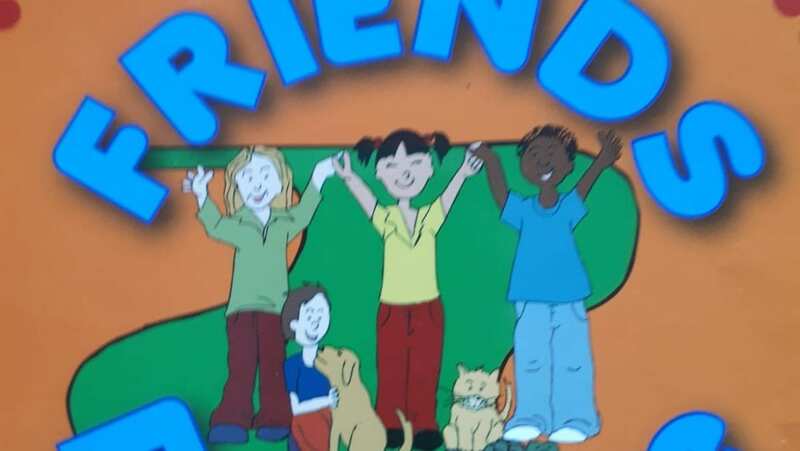 It assists children in developing life skills to effectively cope with difficult and/or anxiety provoking situations. It helps build emotional resilience and problem solving abilities and it stresses the importance of peer and other support networks in childrens’ lives. 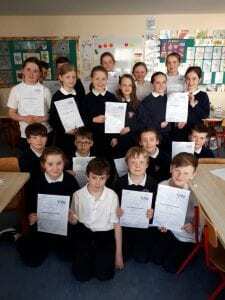 The children received their certificates of completion from Mrs. Farren on Tuesday. 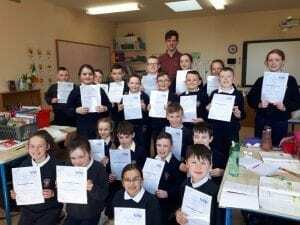 Well done fourth class!we look forward to seeing you put all your newly acquired skills for life, into action!